Spice things up! Come to Zanzibar my friend! 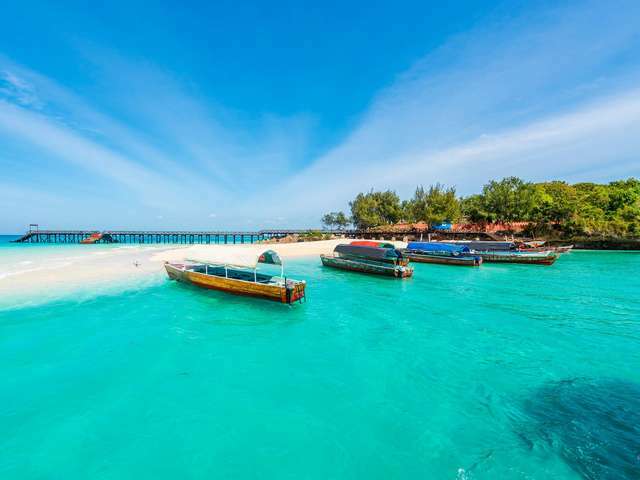 Zanzibar is a tropical paradise with a unique culture. Travel time with the Persian merchants, Omani sultans, and the famous Arabian princess while learning the trade and commerce of the century. 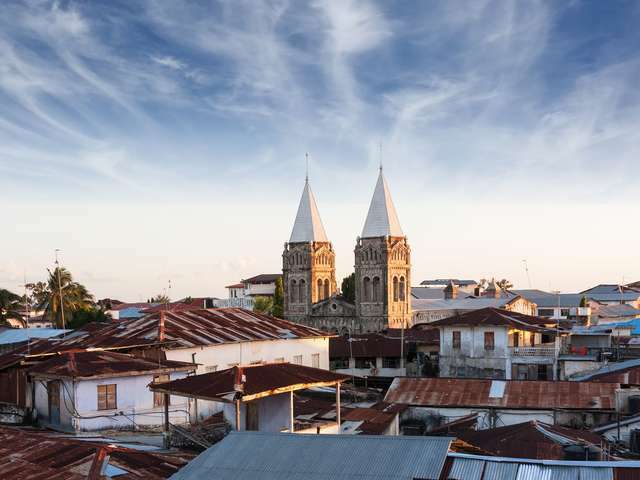 Embrace the culture and enjoy the island life in Zanzibar.